Hi lovelies, how is your August so far? My July was a mix of happiness and sadness coz there is some stuff going on back home. Anyways, it was better when August came. I just hope that sadness won't come early. This is the newly launched (available since July 2017, at all beauty counter of Mamonde!!!) 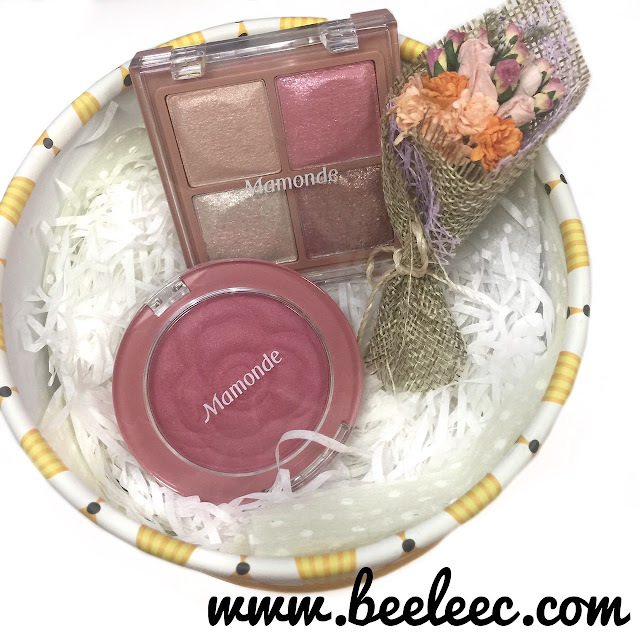 Mamonde Flower Pop Eye Brick & Mamonde Flower Pop Blusher. 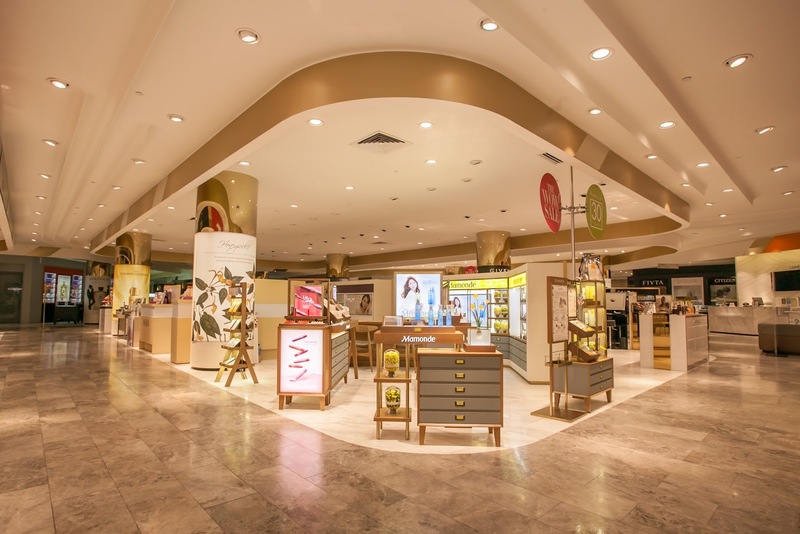 The newly launched beauty counter at Parkson KLCC is just so pretty with the latest brand concept called, "Journey of Flowers", whereby other counters worldwide are gonna follow. Malaysia is actually the 3rd country to do so after Korea and Singapore. The interior design features an illustration of Mamonde's very own pressed-flower pattern that is created in collaboration with Rachel Pedder-Smith, an illustration painting company. 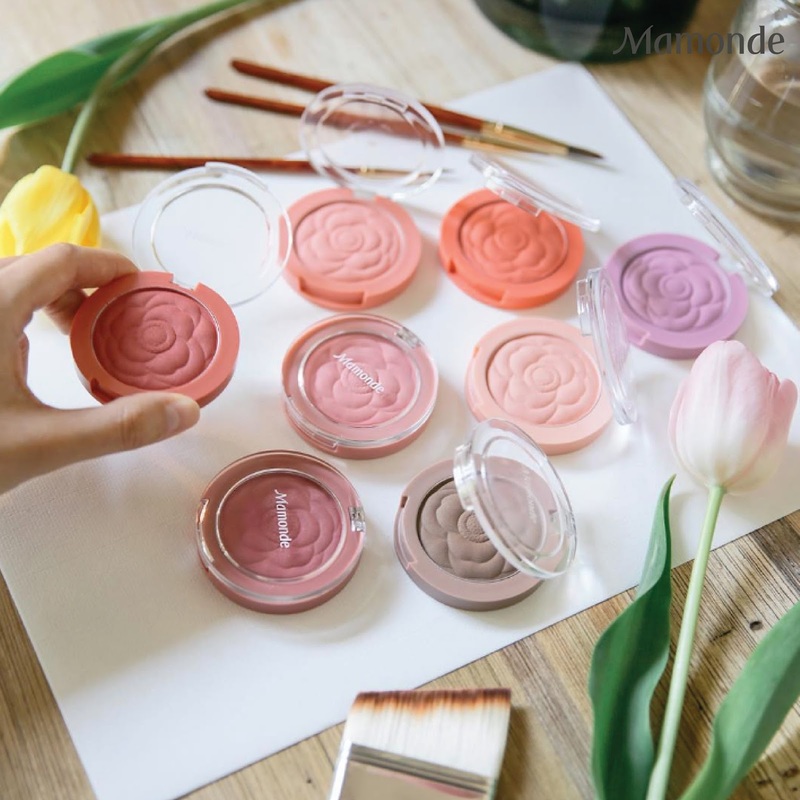 "Journey of Flowers" concept aim to improve customers' experience when visiting the beauty counters so that they are able to immerse themselves in the vitality and beauty of flowers which are used in Mamonde products. Key highlights of the new flagship store in Myeong-dong include a Signature Flower Zone – an educational section where customers get to learn about flowers, Scent Zone – a sensory area where customers can satisfy their sense of smell with Mamonde’s aromatic flower scents and also a DIY Fun. The available scent that you can choose from the available choices. Exclusive gifts with purchase of RM180 and above; additional gifts with purchase of RM350 and above; as well as an additional gift with purchase of RM500 and above. Beauty buys with savings of up to 49%. 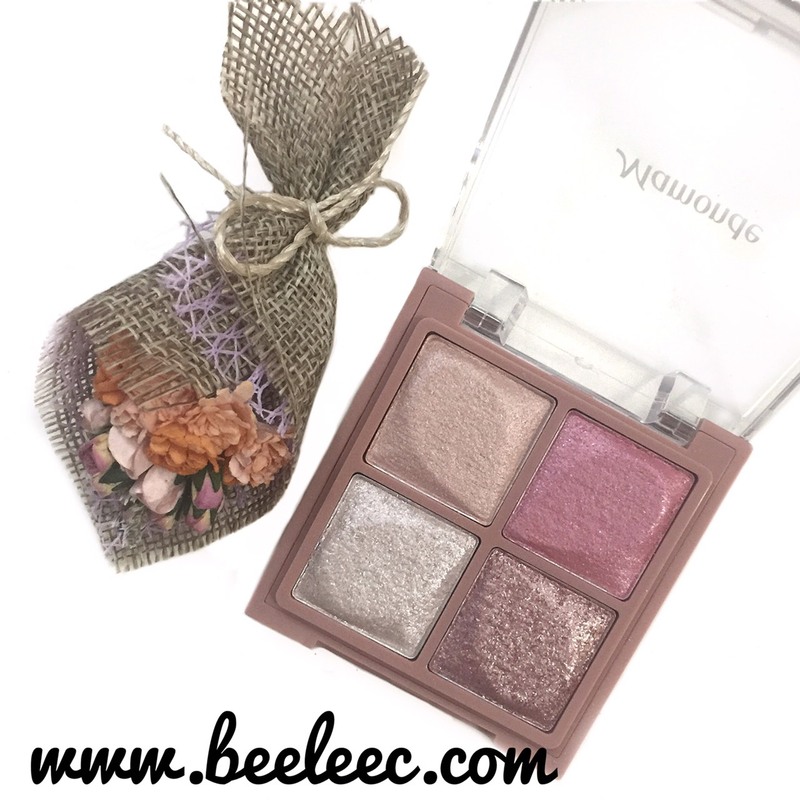 How is it different from normal eye shadows in the market? 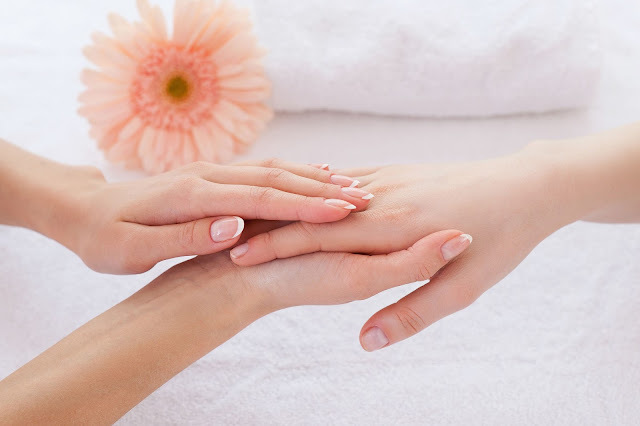 It contains White Flower Complex (consisting of Madonna Lily, Edelweiss and Lily Magnolia) that aids in keeping the applied area moisturized and smooth. 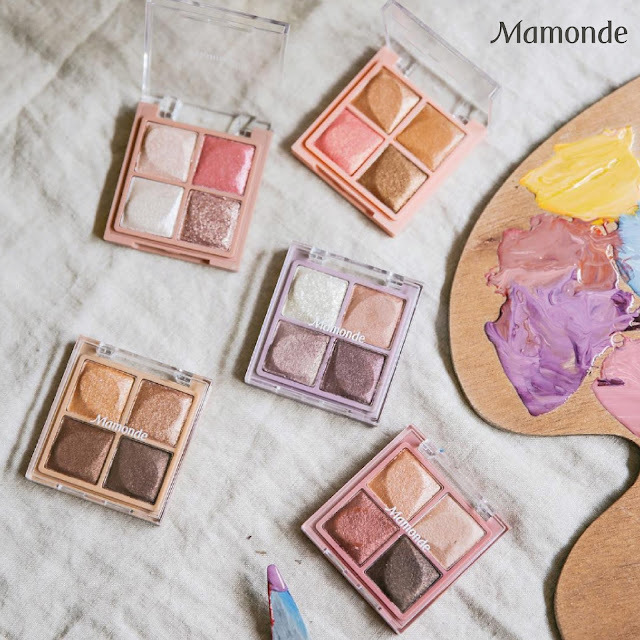 It is highly pigmented and the application also do not leave a powdery look ... thus easy even if you are noob level in applying eye shadow (me!!). 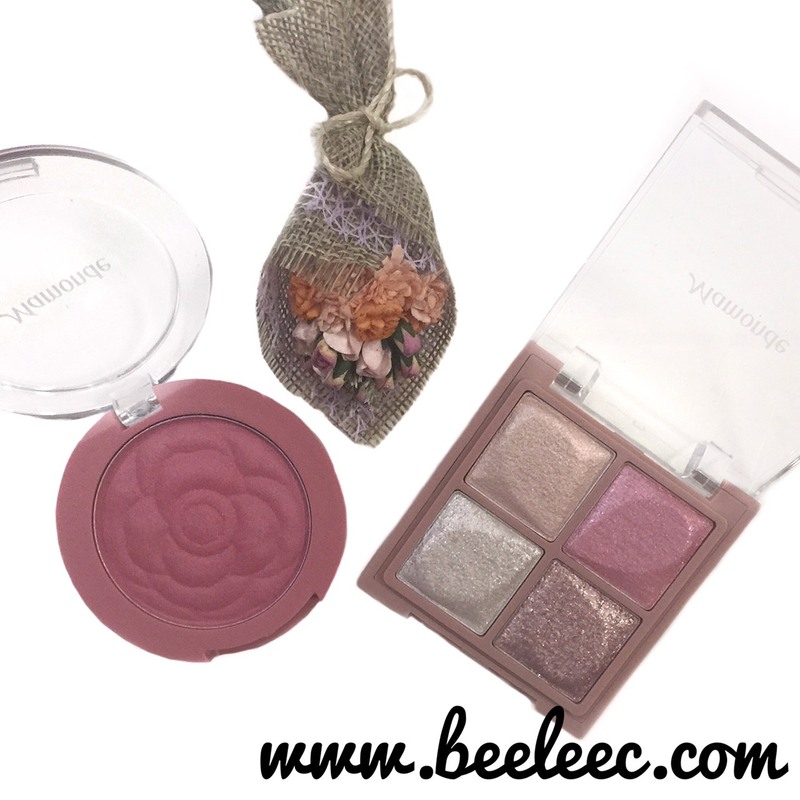 Portable, pretty pearly shades that are said to be pigmented and highly blendable. 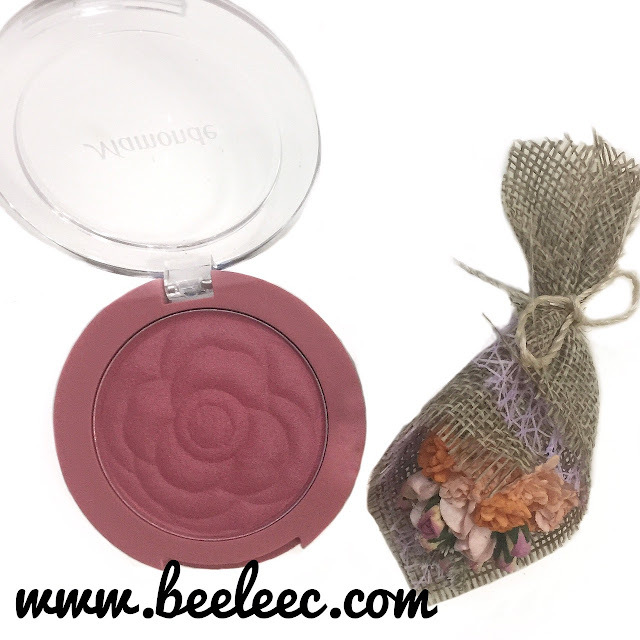 A wide variety of blushers for brightening your complexion. The highly pure powder materials + unique grinding technology + oil binder = that binds powder particles, creating clear, pure & sheer color on the cheek. It does NOT contain any shimmering pearls, but comes with a coat of camellia oil that yields a glowing complexion once applied on cheek. Flexible Binder System hold powder particles and create a clear and long lasting application. My August ain't too bad for now. 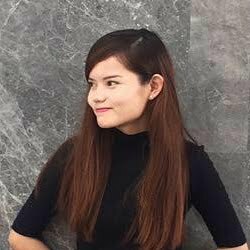 Hope everything is well for you. Anw Mamonde product is good! Happy to hear they opened a new counter. So far so good and I love how the setup the counters from your photos. Very nice. So nice from Mamonde. Love this flower inspired brand. Mamonde is a good brand. Now, i can shopping at KLCC Mamonde counter. Eh please, you're not noob level at applying eye shadow kay hahaha. Anyways, the eye shadow is so pretty! I like eyeshadow that is highly pigmented and can double up as a highlighter!